Whether you’ve been trying for a while to lose a substantial amount of weight, or you just want to get rid of the few extra pounds that crept up on you over the holidays, you’re not alone if you’ve pledged to shed fat in 2015! At least 1 out of 5 Americans make “Weight Loss” one of their top New Year’s resolutions, and many more set related goals to improve their diet or exercise more. While they can’t make up for a healthy diet and time at the gym, natural weight loss supplements can give you an advantage by boosting your metabolism and helping your body burn more fat. But not all natural weight loss supplements are created equal — many are ineffective and some are outright dangerous! Caffeine is commonly added to the pills you’d find at the drugstore, and it can stress the heart and cause numerous potentially deadly side effects. Other ingredients to avoid include sibutramine, ephedra, 5-HTP, glucomannan, and garcinia cambogia, but there are many more dangerous pills out there, so research your options carefully. Nourishing World has worked hard to provide a range of natural weight loss supplements that have excellent track records for safety and effectiveness. We sell only all-natural, healthy, safe products. 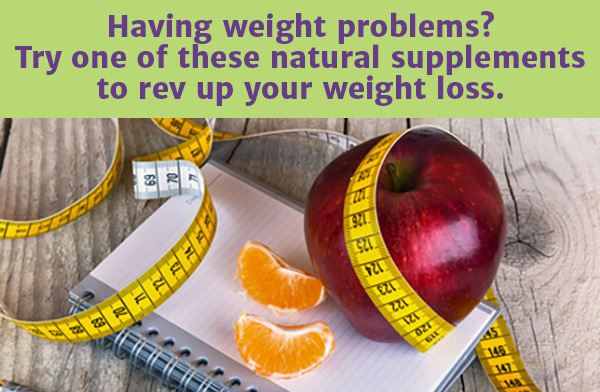 Below, you can view our selection of natural and organic weight loss supplements. Perfect African Mango can help you meet your weight loss goals by suppressing your appetite, increasing post-meal satiety, and boosting metabolism. This is a great supplement for those who tend to have lots of cravings. Perfect Green Coffee lowers blood glucose, which triggers the body to burn more fat. Along with a metabolic boost and rapid weight loss, this supplement can also lower high blood pressure. Many people love taking acai for weight loss because of its ability to reduce appetite and improve energy. Acai is also full of antioxidants and fiber and is anti-inflammatory. Organic, sustainably-harvested Pefect Acai is available in either capsule or powder form.